Dropshipping WooCommerce VS Shopify – Which is the Better Deal? 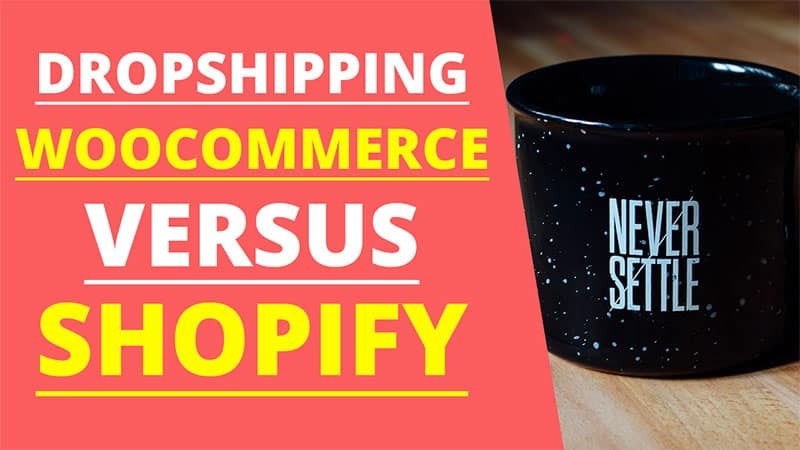 February 6, 2019 EarthaDropshippingLeave a Comment on Dropshipping WooCommerce VS Shopify – Which is the Better Deal? When trying to figure out the best option for opening a dropshipping store, the choices can seem overwhelming. When I decided to explore the options, I started with Shopify because a lot of people were using it. However, I didn’t feel that it was the best option for me and I sought out WordPress alternatives. Upon doing research, I realized that there are some awesome WordPress dropshipping options with WooCommerce being one of them. In this dropshipping WooCommerce vs Shopify post, I’ll explain my reasoning behind testing and then leaving Shopify and testing and using WordPress to include a free dropshipping store option with WooCommerce. Many people new to dropshipping often turn to Shopify as their first choice as I did. It is a popular option and it works really well. In combination with the Oberlo app (a Shopify owned app), you can begin dropshipping within minutes. I really liked how easy it was to open a store using Shopify. They even have their own payment gateway so that you can start processing orders quickly. However, during my free trial period, I began realizing what I did and didn’t want in a dropshipping platform. I’ll explain what these are below. 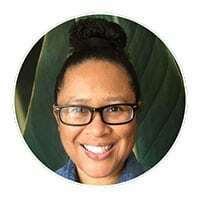 Once I realized what I didn’t want, the more I knew that I needed a WordPress option. During that time, I couldn’t find any good WordPress dropshipping plugins. Then one day during my search, I came across someone mentioning the AliDropship plugin for WordPress. After I read up on its features, I immediately bought it and installed it. When I bought the AliDropship plugin, it also included a WooCommerce version as well for free. I used the standard version which only requires a WordPress website. If you are wanting to use WooCommerce, then you can simply install the AliDropship Woo plugin. It has all of the great features of the standard version but you can use also use any WooCommerce store theme that you want. So basically, you get all of the features listed above and ZERO monthly software fees. The plugin is a one-time fee of $89. When you consider that both WordPress and WooCommerce are both free to use, you are saving a ton of money in monthly expenses. Note: If you bundle in AliDropship hosting with the plugin, they will install WordPress and the plugin for you for free! Where Does AliDropship Source Products? All products are sourced from AliExpress.com, one of the largest online retailers in the world. AliExpress has no limits on the number of products that you sell or limits on your profit margins. They offer millions of products, free shipping on many items, and there are no requirements or registration fees. You can begin dropshipping immediately! What Are The System Requirements for the AliDropship Plugin? File size upload limit: min. 16MB. Don’t worry if all of the above sounds foreign. Most commercial web hosting providers have those system requirements already. However, I have had success with both HostPapa and SiteGround web hosting. Do contact their support first if you have questions. Does AliDropship Automate Store Features? This is a question that gets asked a lot in my blog comments. It is completely understandable as you want to try to be as hands-off with your store’s processes as possible. The good news is that AliDropship does automate the key features of your store such as automated order processing and automation of order tracking. It also auto updates product information and pricing. I wanted to include this free option of creating a dropshipping store using WooCommerce as well. It is always good to have options! For example, you may open a dropshipping store using AliDropship Woo but may want to test out another niche. I wrote up a step-by-step tutorial on how to create your store which you can read here. To sum it up, you simply need to install both WooCommerce and the DropshipMe plugin on your WordPress website. Activate both plugins, and you can begin importing products and begin dropshipping. You will need to go through your WooCommerce settings to set up your payment gateway and of course to install a store theme. Otherwise, there isn’t much to it. Note: Key store features are not automated using this free dropshipping store option. You will have to manually process orders and tracking details. However, you can always install AliDropship Woo later on to automate your store. Although I feel that both options (WooCommerce or Shopify) are great for opening a dropshipping store, I prefer the WooCommerce option more. Shopify has some great apps that can really help to streamline the operation of your store. Keep in mind that many of Shopify’s apps do have monthly fees. By using WooCommerce, I get all of the store features that I need without worrying about account closures or monthly software fees. It is really easy for anyone to get started. 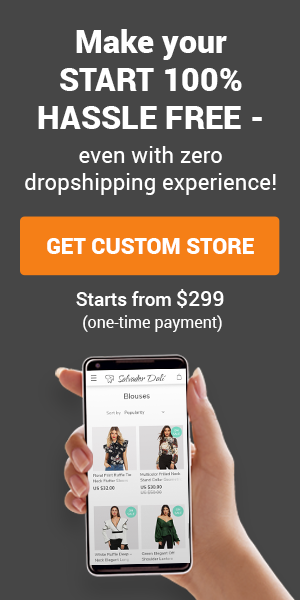 If you are interested in opening a WooCommerce dropshipping store with AliDropship Woo, I recommend bundling in AliDropship’s hosting. They will install all of your software for free.